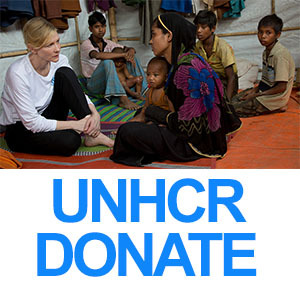 This Changes Everything is one of the many projects Cate was involved in during 2018. And we have news about it. The documentary, produced by Geena Davis, that take an investigative look and analysis of gender disparity in Hollywood, has been touring film festivals since last fall, when it debuted at Toronto International Film Festival. According to Rotten Tomatoes the limited release, announced few months ago by Deadline is set for June 28, 2019. At the time there is not an official trailer, but you can hear what this is all about from the director’s own voice. Enjoy! 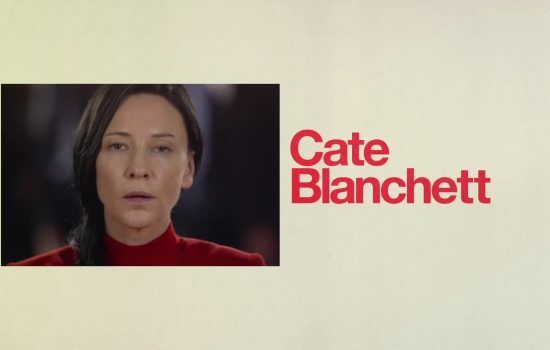 Cate Blanchett featured in TateShots Why Study Art?